Mumbai-based venture capital firm Unicorn India Ventures announced on Monday that private-sector lender Federal Bank will be the anchor limited partner (LP) for its Rs 600 crore (around $83 million) venture debt fund. 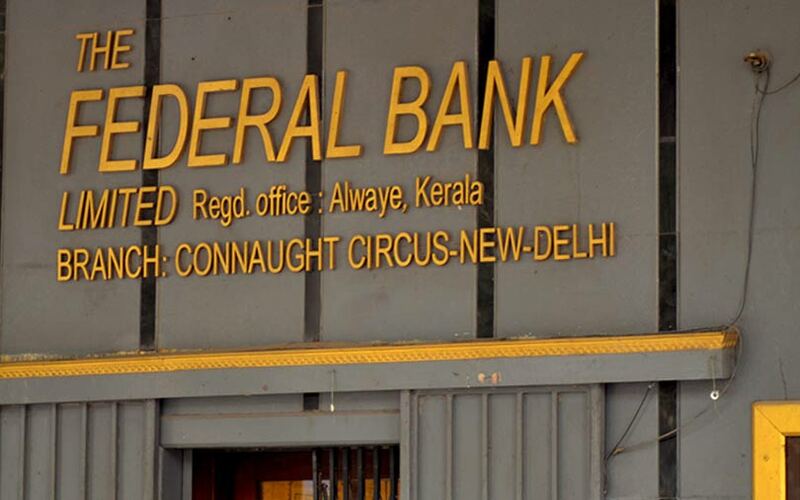 It is not clear how much the Kerala-headquartered bank will invest. The early-stage investment firm’s maiden venture debt fund, which was launched last November, is expecting to announce its first close this quarter. The fund will look to invest in up to 12 startups a year, likely starting from the third quarter of the current financial year. When the fund was first launched, Unicorn India Ventures had said the average ticket size would be around Rs 20 crore. “The early-stage ecosystem is where the action is and over last year, there is an increasing demand from entrepreneurs to raise debt for meeting their growth milestones, which the traditional lending system is unable to meet,” said Ashutosh Khajuria, executive director and chief financial officer at Federal Bank. According to the statement, the debt financing market for Indian startups stands at roughly Rs 1,000 crore annually. The emergence of venture debt funds in India will address the gap between equity and debt financing, it added. Startups such as Myntra, Faasos, Flipkart, Curefit, Furlenco have raised sizeable debt funding rounds in the recent past. Venture debt as a segment is growing in India. Other major players offering debt funding to early-stage companies in India include InnoVen Capital, Alteria Capital, Trifecta Capital Advisors, Capital Float, IFMR Capital and Lendingkart. Unicorn India Ventures, which has both equity and debt funds, was started in 2015 by Anil Joshi and Bhaskar Majumdar. The fund recently launched a cross-border fund for funding UK startups looking to enter India. The firm primarily invests in early-stage startups in sectors such as consumer, enterprise, healthcare and deep technology. Unicorn had floated its maiden fund in 2015 with a target corpus of Rs 150 crore (worth $23 million then), with an aim to build a portfolio of 30 companies. From its first fund, Unicorn India Ventures has invested in 18 companies including VLCC, VanityCube, Sequretek, Pharmarack, SmartCoin, Open, Boxx.ai, among others. In June this year, the firm invested in the seed round of Kerala-based startup Inntot Technologies Pvt. Ltd, which offers software solutions for digital radio receivers.